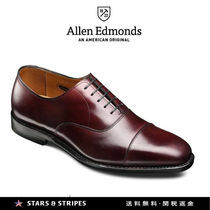 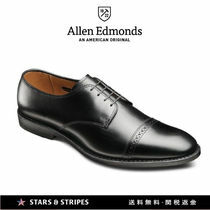 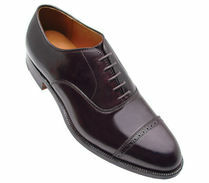 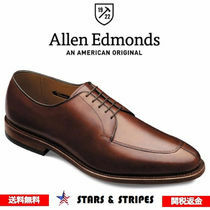 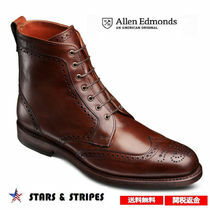 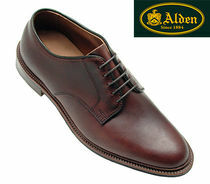 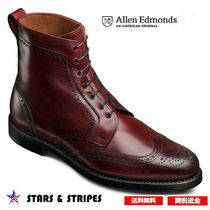 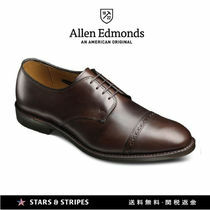 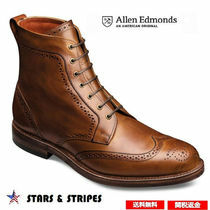 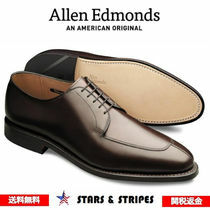 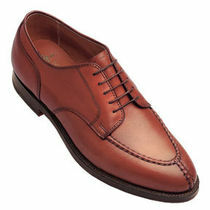 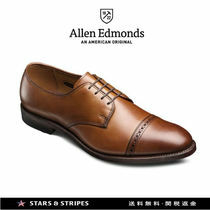 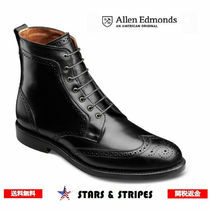 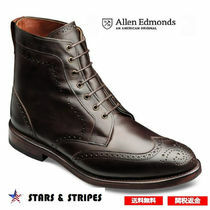 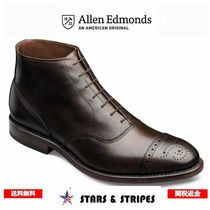 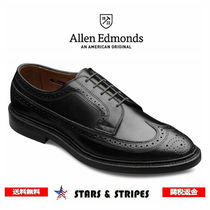 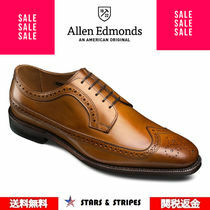 Oxfords are quintessential in men's fashion for their ability to be dressed up or down. 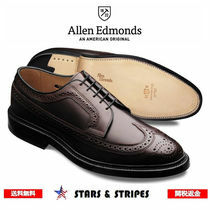 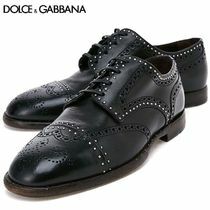 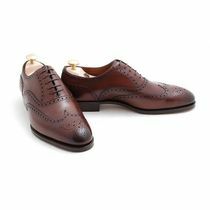 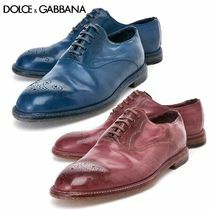 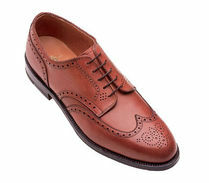 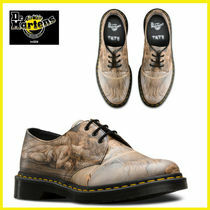 Disitinguishable by their unique lace system, oxfords come in a variety of colors, finishes and designs. 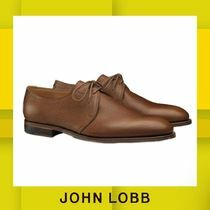 When paired with chinos or even denim, oxfords can instantaneously transform the oufit into a polished look appropriate for smart casual occasions. 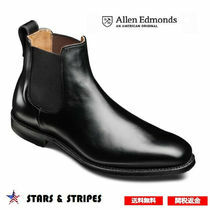 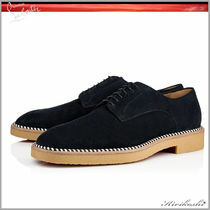 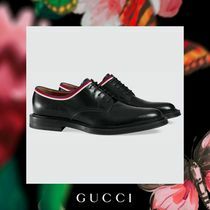 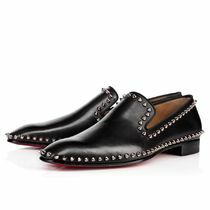 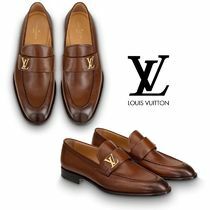 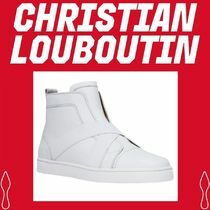 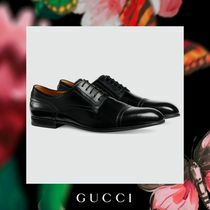 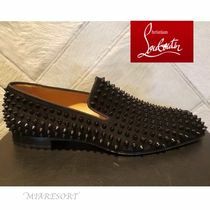 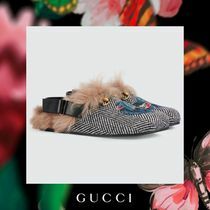 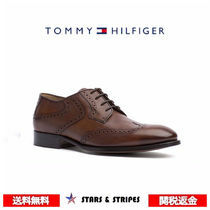 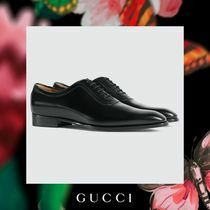 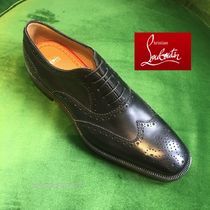 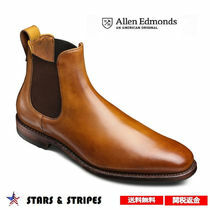 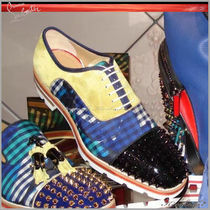 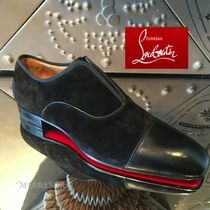 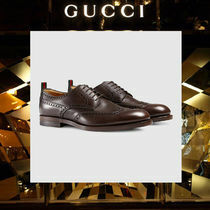 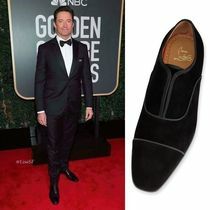 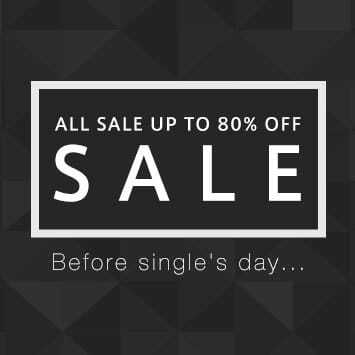 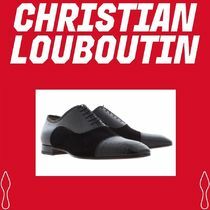 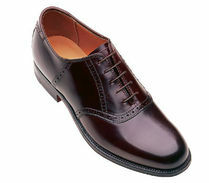 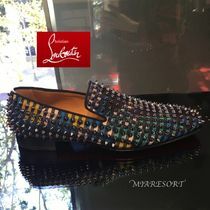 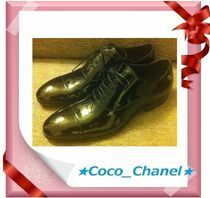 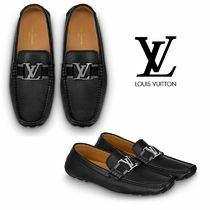 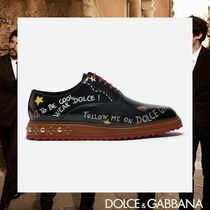 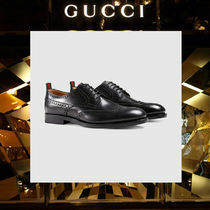 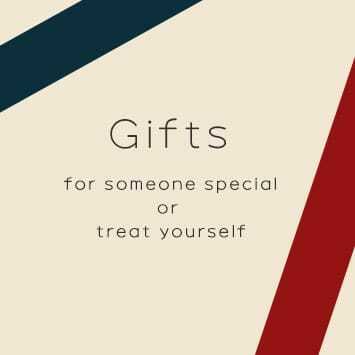 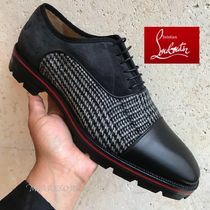 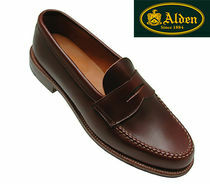 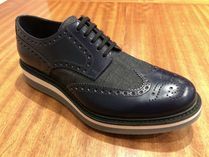 For that, we recommend brands like SANTONI and Church's, who offer simple yet sophisticated choices. 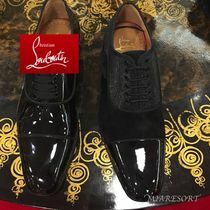 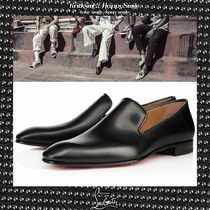 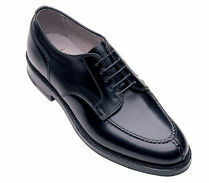 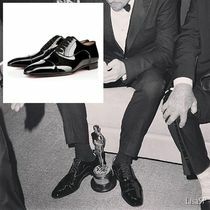 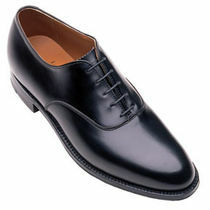 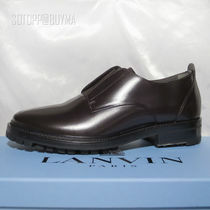 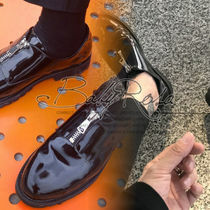 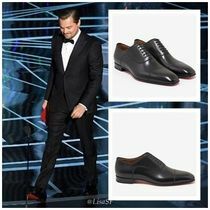 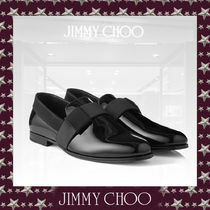 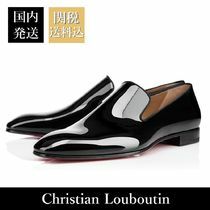 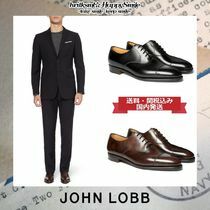 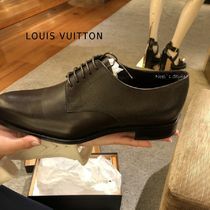 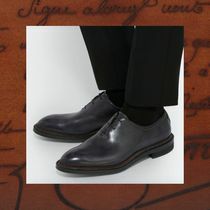 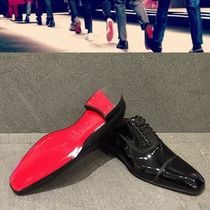 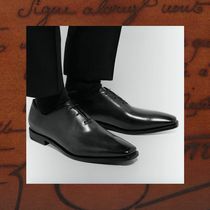 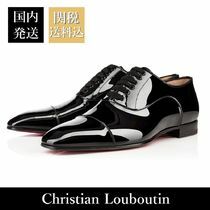 To wear to formal events, opt for black patent options such as John Lobb's classic leather oxfords.